Monster Picture Books are Monstrously Good for Kids! As I’m partial to monster picture books, I think they should be enjoyed year-round, but as it’s Halloween, it’s time to get into full-on monster picture book mode! After all, monster picture books feature so many hideously fantastic monsters! There are ghosts, werewolves, dragons, gremlins, vampires, sea monsters, yetis, aliens, furry creatures, Frankenstein, and even zombies! Children love monster stories and have for thousands of years because children love to be scared within the safety of a storyteller or a book. Not only that, but reading scary books is good for children. It allows them to imagine themselves in the story, where they can confront and triumph over the monsters, thereby confronting and triumphing over their fears. Our monster picture books today are not nearly as scary as our passed down fairy tales. Have you read the Brothers Grimm version of Cinderella where one stepsister cuts off her toes to fit in the glass slipper and the other her heel? Then there’s Hansel and Gretel, about a witch who captures two children in the woods and tries to fatten them up so she can eat them. Yeah, that’s pretty horrifying, and if I were to write a picture book about cannibalism, I’m not sure that would go down so well (sorry, couldn’t resist)! But we love these stories and their tamer monster picture books of today because ultimately stories show us how to live. They make us feel things in new ways and in new situations, and by doing so, they help us know ourselves and the world we live in. Stories allow us to face our darkest fears, from getting lost in the woods to losing our mother and surviving those fears. I will leave you with this fabulous list of monsters, some of them from long ago. Perhaps, one of them is waiting for a starring role in a monstrous picture book. Wishing you a very happy–and scary–Halloween! 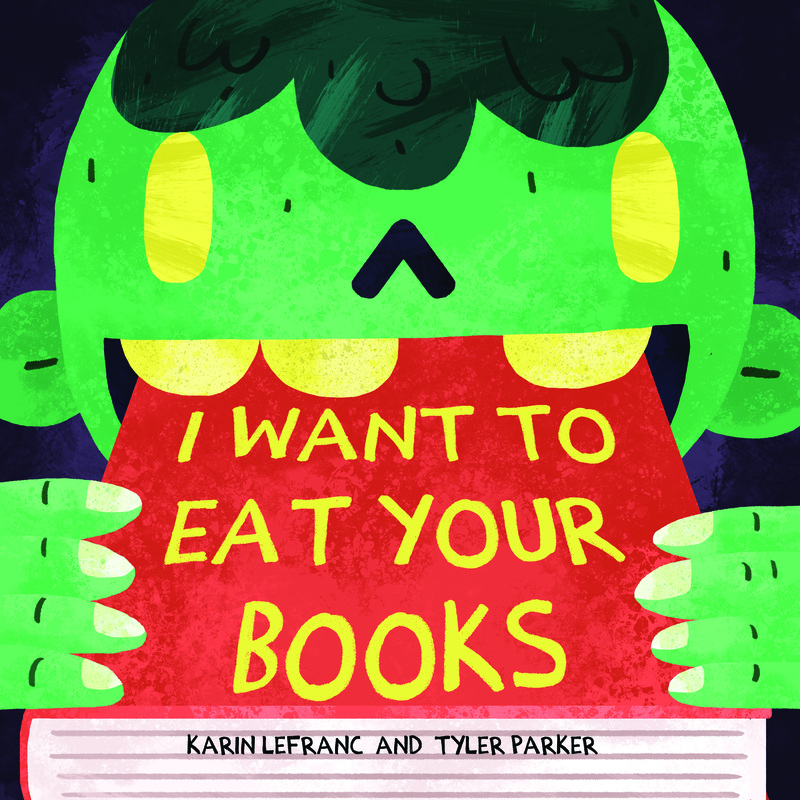 My debut picture book I Want To Eat Your Books is publishing this October by Sky Pony Press. You can preorder a copy of the book at your local independent book store or on Amazon or Barnes & Noble.